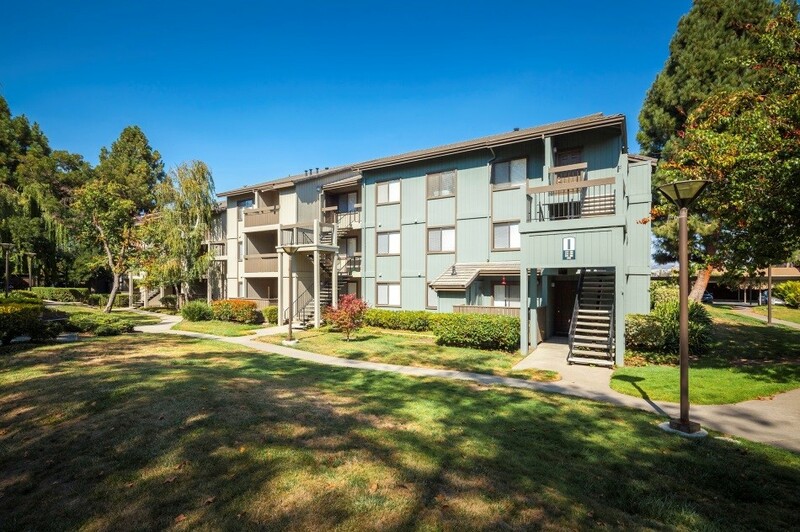 Walker & Dunlop, Inc.(NYSE: WD) (the “Company”) announced today it closed a $68,083,000 assumption in conjunction with a $36,900,000 supplemental loan for the acquisition of The Bridge Apartments, in 58 days. The Bridge Apartments is a 544-unit, Class B apartment complex located in Hayward, California. Phoenix Realty Group in partnership with Intercontinental Real Estate Corporation purchased the property. This transaction was taken under application at the end of October 2015 with a strict year end closing deadline. This timing proved challenging as the first mortgage was a securitized loan, and the assumption and supplemental required approval from multiple parties. Further compressing the timeline were multiple holidays, and the potential for reduced staffing and vacations during the fourth quarter. The process required great cooperation and communication between all parties involved. Walker & Dunlop was able to work closely with Freddie Mac to get the supplemental approved quickly; while at the same time working with the Master Servicer, Special Servicer, and Direct Certificate Holder to expedite the approval of the assumption. The transaction closed ahead of schedule and prior to the Christmas holiday. Built in 1986, The Bridge Apartments is a garden-style apartment complex situated on 22.4 acres of land. The property includes 19 two-story and 10 two- and three-story apartment buildings including a clubhouse, fitness center, two swimming pools, spas, a playground, and controlled access gates. A small portion of the residents are students that attend local colleges: Cal State University, Chabot College, and Heald College. Local employers include Kaiser Permanente, Hayward Unified School District, Eden Medical Center, and Wal-Mart.